If you happened to miss Sony’s Tokyo Game Show conference on Tuesday earlier this week, you might have missed a brand new game announcement from Square Enix. Left Alive is a new property with some big names behind it, including Metal Gear Solid artist Yoji Shinkawa and director Toshifumi Nabeshima, known for the Armored Core series. It’s no surprise then that the game features some sort of mech combat in a truly dystopian world. Even if we still have a very brief idea of what Left Alive actually is. 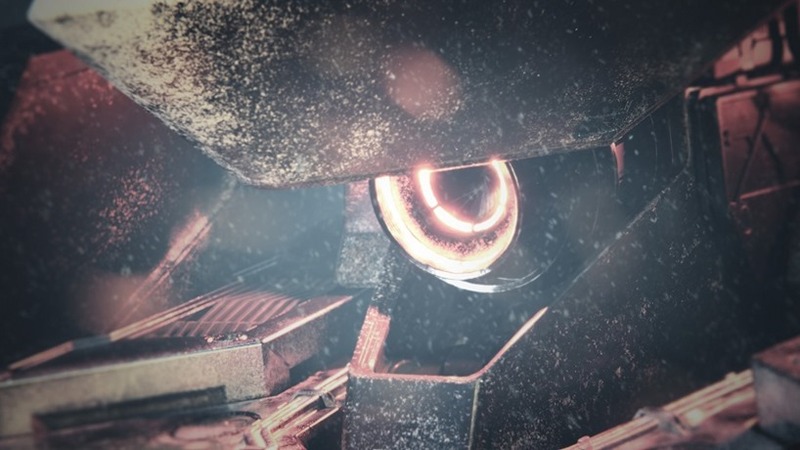 The new full trailer shows off just a smidge of gameplay at the tail end, which solidifies ideas of third-person action with some large mechs to combat. Being a spin-off of the Front Mission franchise, and taking place between Front Mission 5 and Front Mission Evolved, there’s a lot of uncertainty over what type of game Left Alive might be. But it certainly looks enticing so far, and has deserved some more attention as it approaches launch next year. The game isn’t going to be exclusive to PS4 (it’s coming to PC too), but it’s another Japanese game that seemingly won’t be launching on Xbox One. It’s a worrying trend for the resurgence of Japanese game development, which included NieR: Automata and Persona 5 this year. Other titles like Monster Hunter World might be joining both sides of the fence, but it’s games like this that make the PS4 a more alluring product as more of them pan out for the better. Left Alive is still shrouded in mystery, but it certainly made a positive impression on debut. Hopefully, we’ll learn a lot more about it very soon.